Every year, Brighton and its surrounding area attract many French visitors and students. The tourism and education industries are key sectors for French-speaking employees, with many positions available in hotels, local attractions and schools. Other opportunities can be found in the customer service and sales areas, with companies including American Express and TUI Group looking for employees with French language skills. 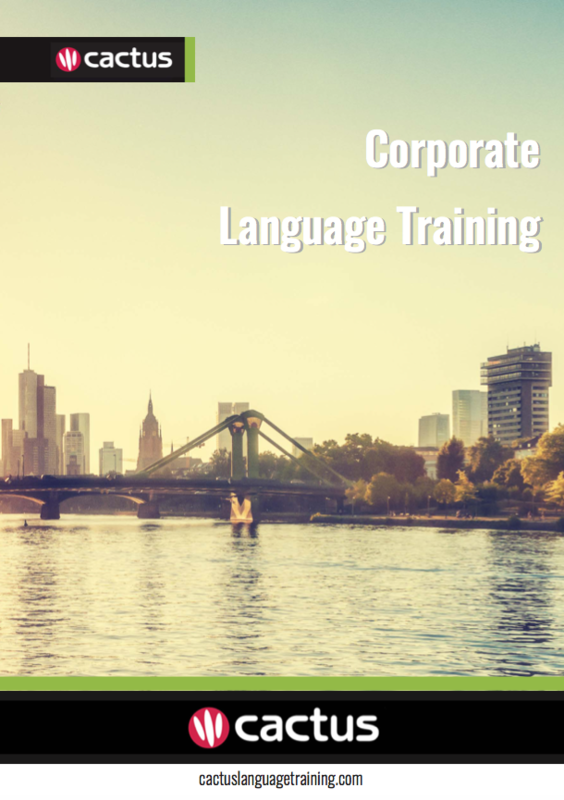 Cactus delivers French training throughout Brighton and the surrounding area which includes but is not limited to Eastbourne, Haywards Heath, Hove, and Lewes. Cactus offers open group evening language courses in 19 languages and 10 locations across the UK, including in Brighton. These courses offer companies and individuals on-going weekly tuition, for all levels, at a great price.